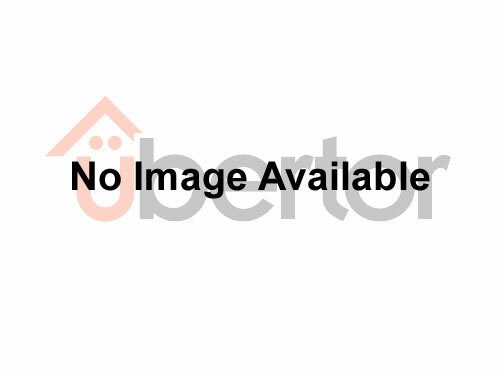 [MLS®#: R2321832]Grandview Heights NCP Area 3. Potential for townhouse development. 2.21 Acres of gentle sloping lot, No creek. Very livable home with 3 bedrooms and den. Live in or rent out while wait for development. [MLS®#: R2025515]High Profile corner of 176th (Pacific Hwy) and 8th Ave, 17.08 Acre parcel with A1 / ALR status. Note Farm taxes. Great future potential.